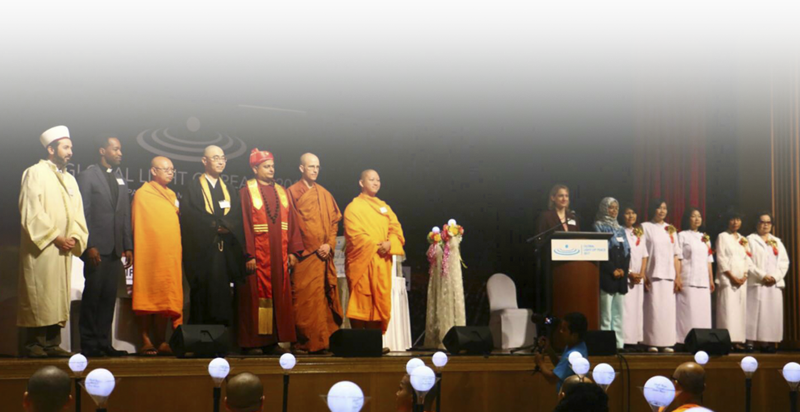 Just one day before our special event since we are convinced that a true lasting world peace will only come from inside human mind. 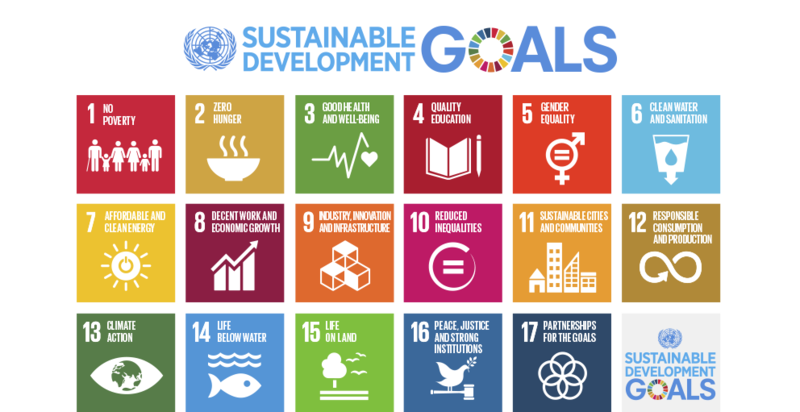 Special day for thousands of people in each city to join and realize the importance of SDGs for their lives, their families, their countries and for our beloved planet. 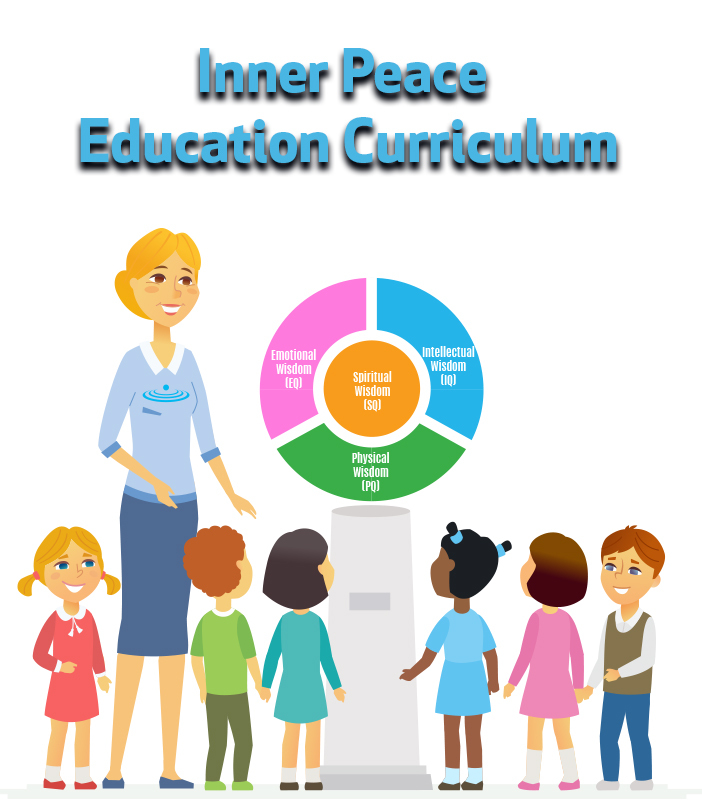 Inner Peace Education or IPE is especially designed to tackle all major concerns of Sustainable Development Goals (SDGs). 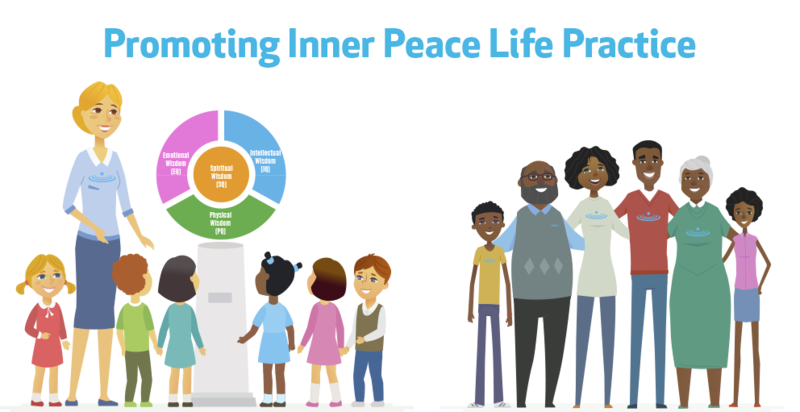 As our project grows to be more globalize we are welcome you for all kind of supports to the World Inner Peace Celebration. 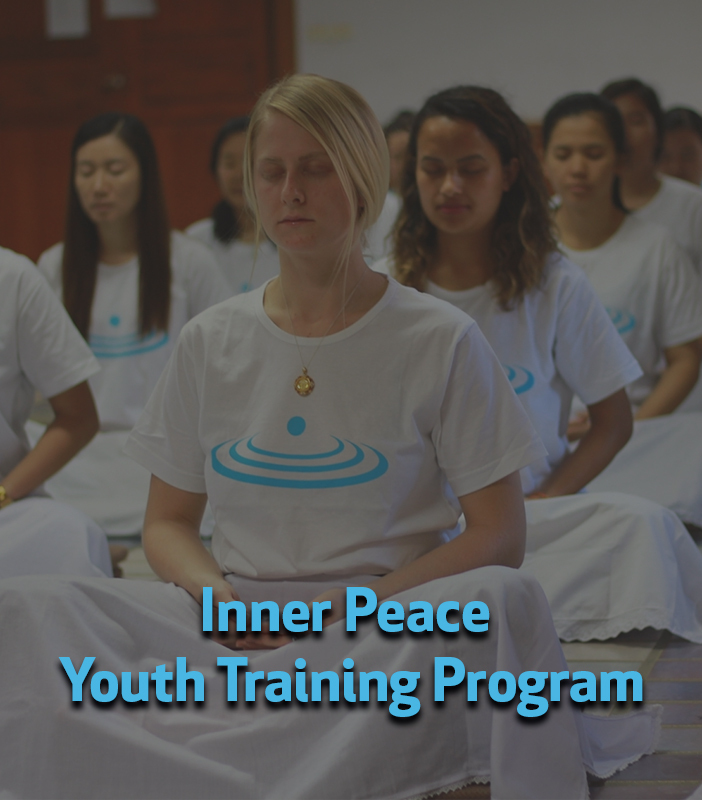 This support can help us to fertilize the peace movement and Inner Peace education program for youths and society, bring the peace awareness through the practice of meditation. 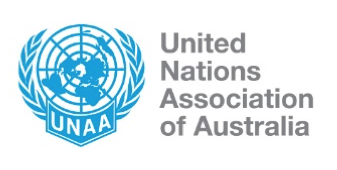 This have been contribute widely spread all kinds of media and press amount internal news and have fully impact the society to rethink and redo for their next coming generation. 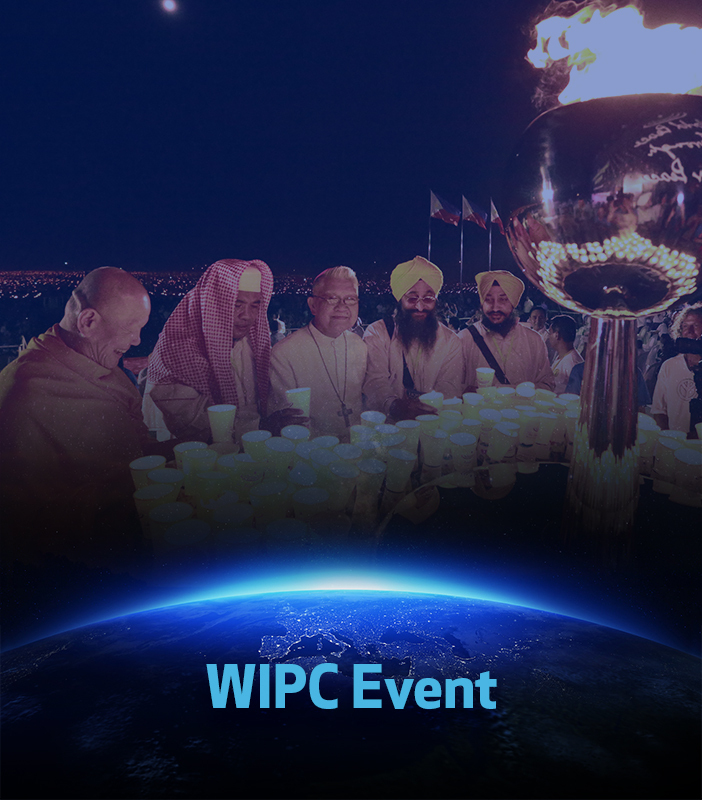 The Event that will raise and spread peace through the collective positive energy. 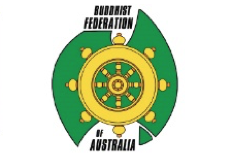 What are the differences of Happiness and Pleasure? 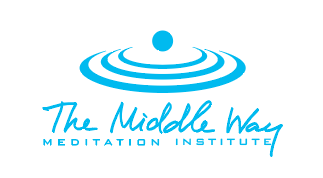 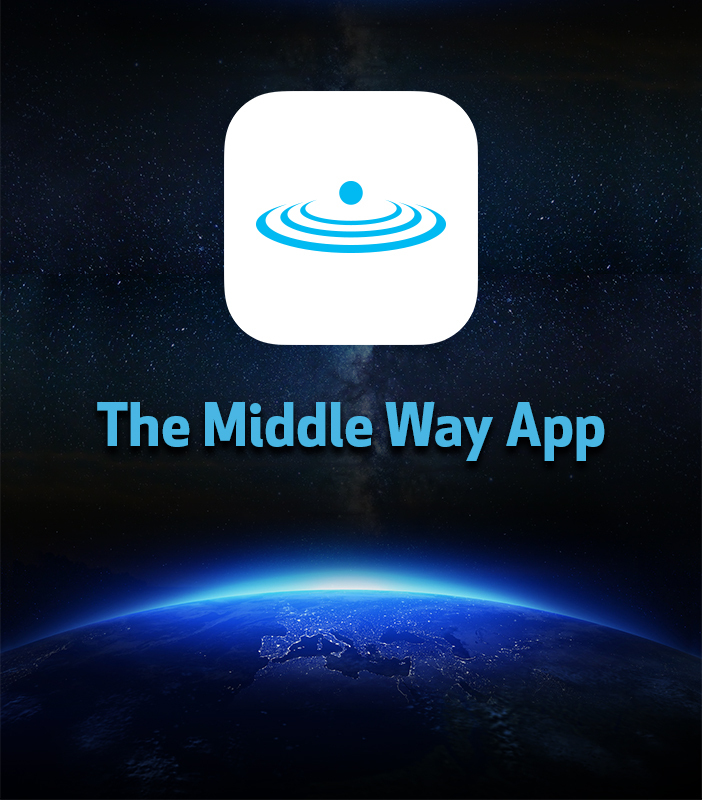 The Middle Way Meditation Institute Inc.